DeltaP is a worldwide leader in production of pure gas equipment for demanding fields like medical sector and research facilities. 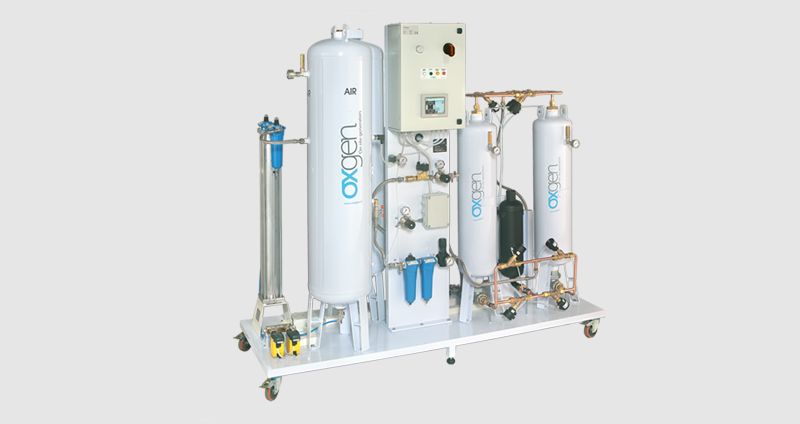 Our devices for medical gas perfectly meet modern market needs and highest quality standards to deliver cutting edge solutions for particular fields of application and enhance the way pure gases are used nowadays. 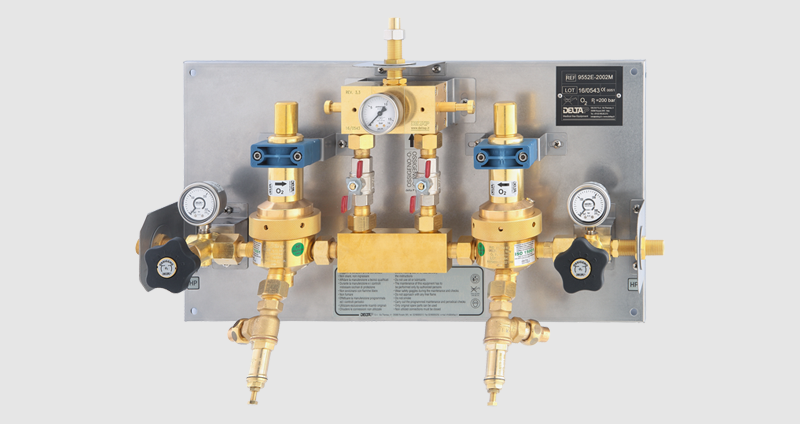 Refined technologies, environmentally friendly policy, attention to innovations in production and quality control are harmoniously combined in our devices and terminal units for medical gas distribution. Reliability, safety and expertise represent proactive and refined approach to high quality manufacturing of pure gas equipment. 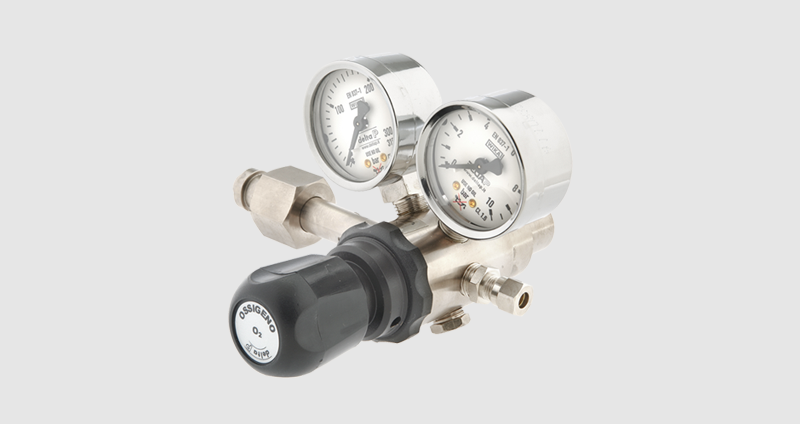 Expanding presence on both local and global markets, DeltaP products make medical gas application more effective and smarter. This concept is perfectly reflected in our medical oxygen concentrator range. We are looking forward to bring production of devices for medical gas to the new level offering new solutions in more application fields.